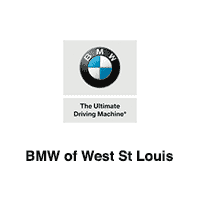 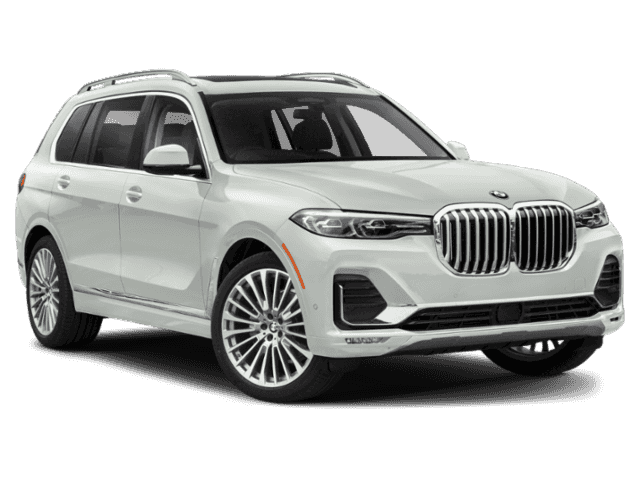 ACTIVE SERVICE LOANER, PLEASE CALL FOR APPOINTMENT, This was a new car that was enrolled in our Service Loaner Fleet!, This car qualifies for all new car rebates and incentives!, Original MSRP $101,145! 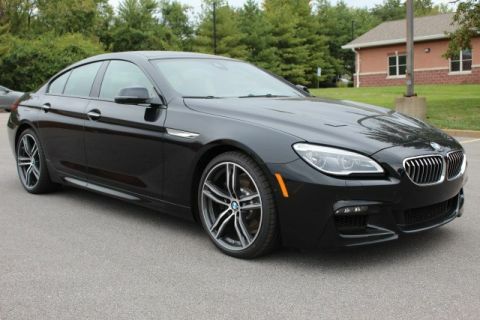 !, Apple CarPlay Compatibility, Cold Weather Package, Front & Rear Heated Seats, Front Massaging Seats, Front Ventilated Seats, Gesture Control, harman/kardon Surround Sound System, Heated & Cooled Cup Holders, Heated Front Seats Armrests & Steering Wheel, Luxury Seating Package, M Sport Brakes, Navigation System, Power moonroof, Premium Package, Rear Electric Side Window Shades, Remote Engine Start, Soft-Close Automatic Doors. 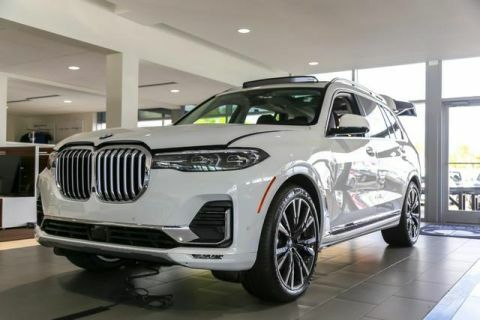 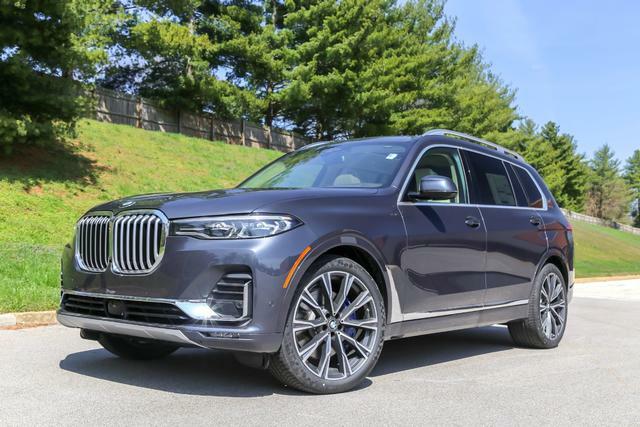 Gray Metallic 2019 BMW X7 xDrive50i AWD 8-Speed Automatic 4.4L V8 DOHC 32V Odometer is 890 miles below market average!